Millions already enjoy Opera for Windows 7 and Windows 8, as well as Opera Mini for Windows Phone, and we are looking forward to welcoming the latest baby in the Windows family. We’ve taken a look at the publicly-released build. 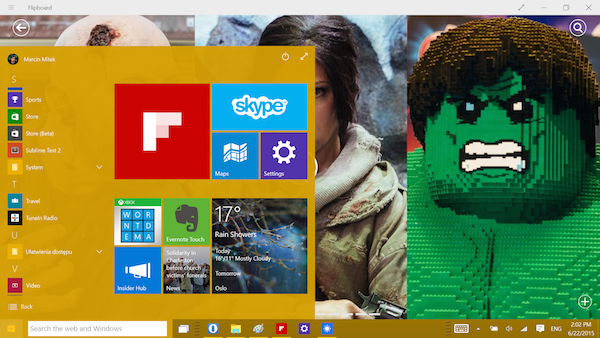 Here’s our Windows 10 preview. Microsoft has already released a number of Windows 10 builds through its Insider Preview program. This Windows 10 preview allows users to test the new version of the operating system, slated to be released in phases starting this year. 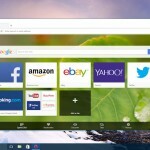 Windows 10 will be able to scale user experience in desktop or tablet mode. If you switch on tablet mode, opened windows will turn to fullscreen — as in from a tablet view. 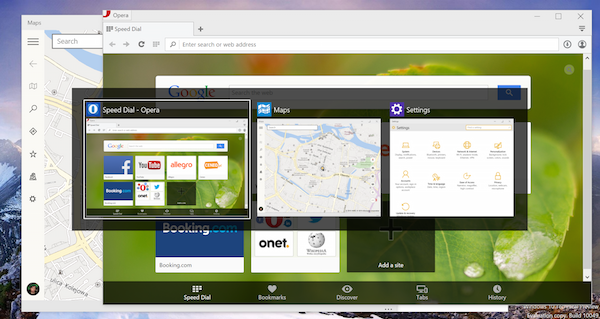 Multiple desktops can also be opened. 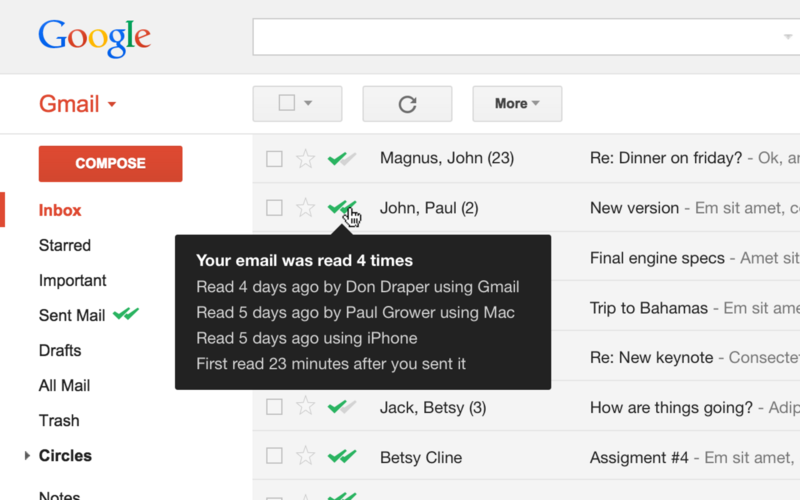 This is a feature familiar to Linux and Mac OS X users. For example, you can have one desktop opened for news search, another desktop opened for a music player. 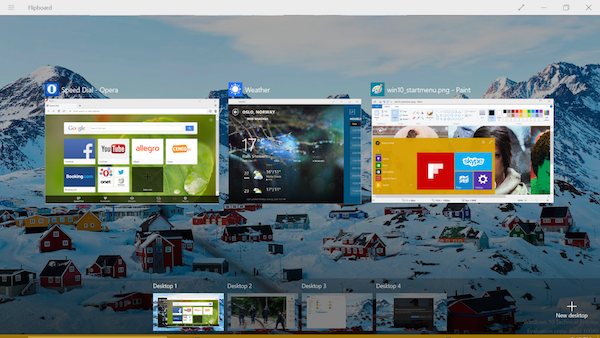 Instead of juggling windows, you can switch between different desktops. Windows 10 is marked by the comeback of the Start menu, which is missing from Windows 8 and Windows 8.1. 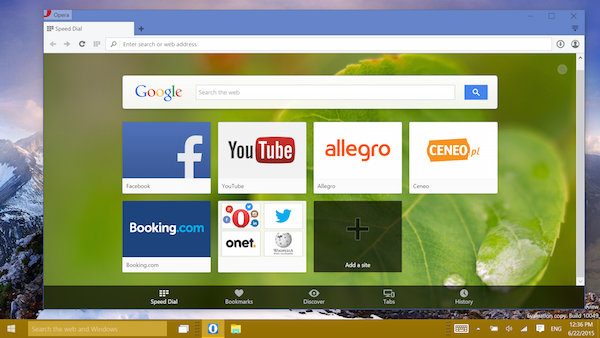 Now, you can pin apps or widgets to the touch-friendly Start menu. Of course, we are not going to miss a chance to be a part of this change. We’re currently working on bringing Opera for computers to Windows 10. It will probably look quite similar to Opera for Windows 7 and 8, but we thought you might want to check it out for yourself. If you’re up for experimenting, head on to opera.com to get the Opera developer build. Previous article: Russian artist shares how she created a browser theme for OperaNext article: What factors affect your internet speed?